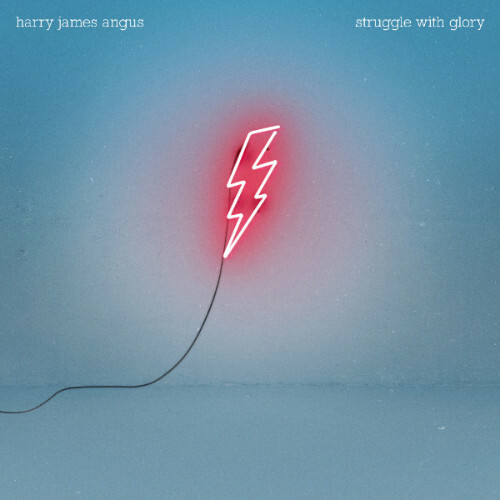 Struggle With Glory, the brand new album by The Cat Empire’s Harry James Angus is locally released today, Friday March 2. A re-imagining of the classic tales from Greek mythology set to gospel, jazz and soul music, the album is another impressive step in an extraordinary musical journey for the Melbourne-born, Mullumbimby-based musician. 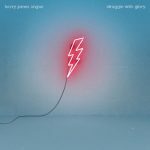 In a different approach to the Latin infused sounds of The Cat Empire, Struggle With Glory steps back into more of an old fashioned style of playing, both constrained and confident in its delivery, with a jazz integrity heavily connected to where Harry found his musical beginnings.